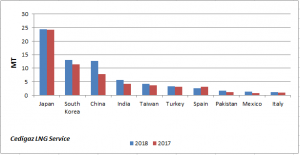 The global LNG trade in Q1 2018 sustained the growth momentum which was seen in 2017 as total LNG net imports grew by 9.6% (+6.89 MT YoY) to reach 78.7 MT. 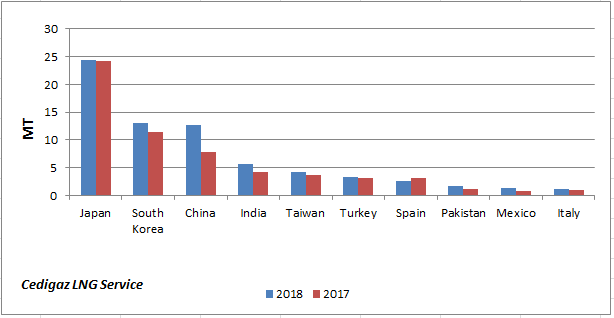 This strong growth was bolstered mainly by China (+4.83 MT YoY) and South Korea (+1.60 MT YoY) in North East Asia as well as India (+ 1.36 MT YoY) in South Asia. 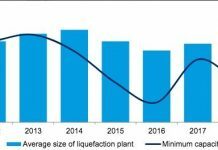 Bangladesh will also add to the regional demand marginally in 2018 as it started importing LNG in April this year. 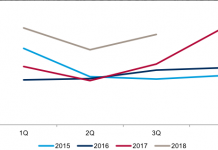 The Q1 2018 growth in China (+62% YoY) which resulted from coal to gas switching is adequate to maintain a 13% annual growth in 2018 even if the April-Dec’18 demand in China holds flat compared to the year earlier. 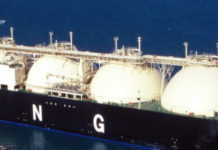 South Korea surpassed China marginally in Q1 2018 in terms of net LNG imports. Domestic gas demand from the power sector in South Korea surged as 12 nuclear power units were offline. 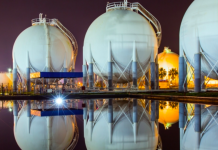 In India, LNG imports grew as a result of higher gas demand from the fertilizer sector and city gas distribution.